The Ohio Academy of Science recognizes those who have rendered some special service to the Academy or have made extensive, productive scientific, technological or educational contributions to society. Prior to nomination, possible Fellows have to be Members and, if elected, shall be considered as Fellows as long as they maintain membership. How do I become a Fellow of the Academy? 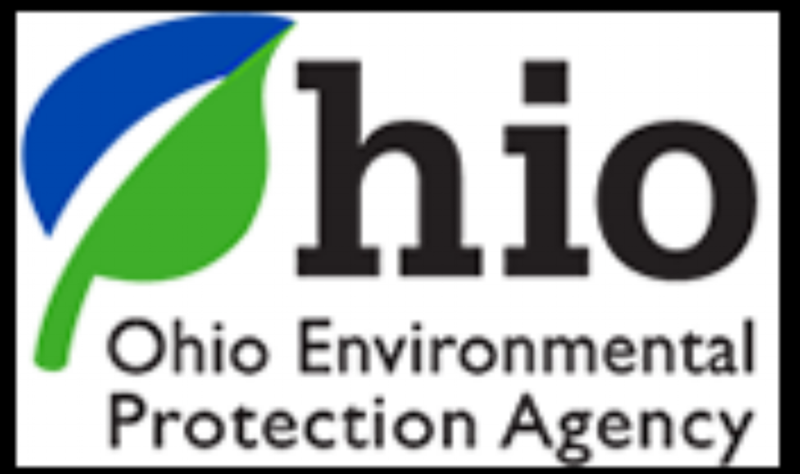 Required letters of recommendation can inserted into the application, or they can be sent directly to mwoytek@ohiosci.org. A complete list of Fellows can also be downloaded here.